Apple's iMessages are not able to be intercepted by law enforcement. If you don't want your text messages to be wire-tapped, you might consider getting yourself an iPhone. Apple's seemingly innocuous iMessage app is giving the U.S. Drug Enforcement Agency endless amounts of grief, because law enforcement is not able to trace and track text message conversations sent via Apple's service. An internal document obtained by CNet reveals that the DEA sees iMessage as "a challenge for DEA intercept." "IMessages between two Apple devices are considered encrypted communication and cannot be intercepted, regardless of the cell phone service provider," the agency's intelligence note. The DEA declined comment for this story. 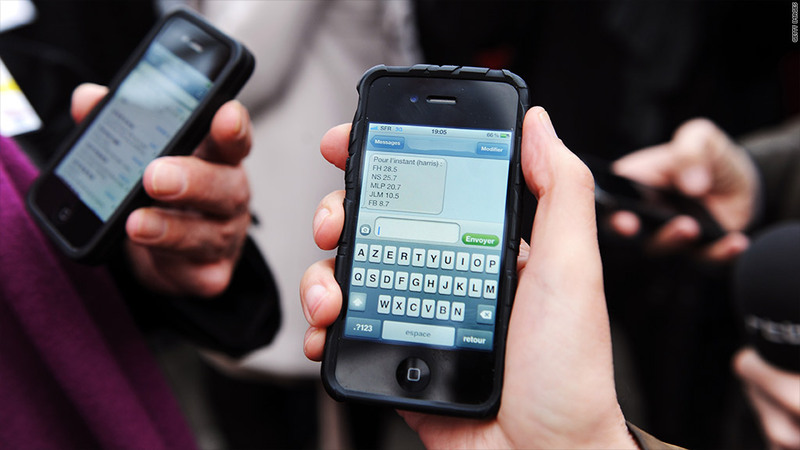 Though iMessage was introduced in 2011, DEA investigators only last month discovered that iMessages were not traceable. The agency sent a memo around internally, because it believed law enforcement may "erroneously believe they have a complete record of text transmissions," when in fact, only non-iMessage texts are able to be collected from an iPhone. It's been known for a while that the iPhone and its hardware-encrypted iMessage communication protocol was a theoretical boon for those looking to keep their discussions away from the prying authoritarian eyes. If two people using iMessage are having a conversation with one another, it's hard for any person or entity outside of Apple to crack that encryption. While it is possible to try to directly extract the data from the iPhone's hardware, Technology Review pointed out that it's extremely difficult to get anything from the phone if it is password-protected and is set to wipe its memory after a set number of failed logins.